A person who sustains an injury in a slip and fall accident on another party’s property has the right to file a “premises liability” case. This type of case seeks to hold liable a property owner that was negligent in keeping the property safe for others by regularly inspecting and repairing any potentially dangerous conditions which a visitor may encounter. Residential and commercial property owners, as well as tenants, can be considered the negligent party in a premises injuryliability case in Louisiana. At the law firm of Waitz & Downer in Houma, LA, we have been representing personal injury clients in the great state of Louisiana since 1952 and thoroughly comprehend what it takes to ensure your victory in receiving fair compensation for your slip and fall accident. In Louisiana, you have one year to file a premises liability case in most instances. If you were personally invited to the property, entered a commercial property to inspect or purchase goods or services or considered a child or the guardian of a child who was enticed by a property feature, you can file a premises liability case. However, an adult trespasser cannot file such a case. At the time of the injury, seek immediate medical assistance, even if you are not in severe pain. The longer you wait to visit a medical professional, the harder it will be for your personal injury attorney to prove your case has merit. Be certain to collect evidence on the day of the injury, such as photographs and names of witnesses. Write down details concerning the incident, such as conversations you have with others and a dated log that immediately precedes the injury through your recuperation. Damages for your injuries can include medical expenses, physical and emotional suffering, chronic pain, rehabilitation, loss of income, and loss of education. 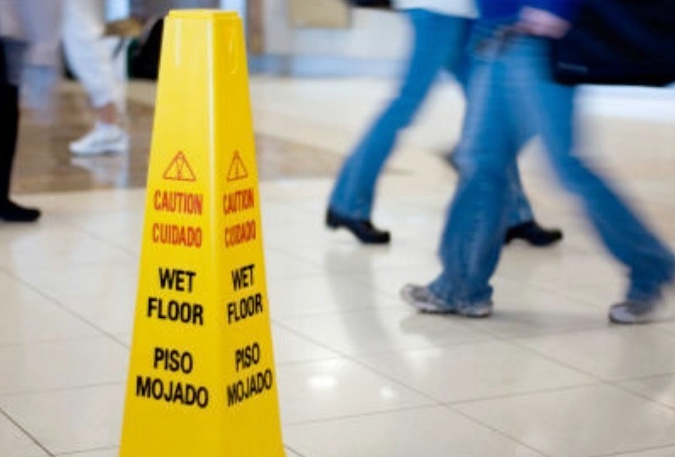 The highly experienced and extensively trained personal injury attorneys of Waitz and Downer aggressively represent each and every client injured in a slip and fall accident. Fighting to get you the justice and compensation you deserve from your premises injury liability lawsuit is our specialty. If you are someone you love has suffered an injury on a residential or commercial property, contact the renowned legal team of Waitz and Downer by calling (985) 876-0870 and let us get to work on your personal injury case today!